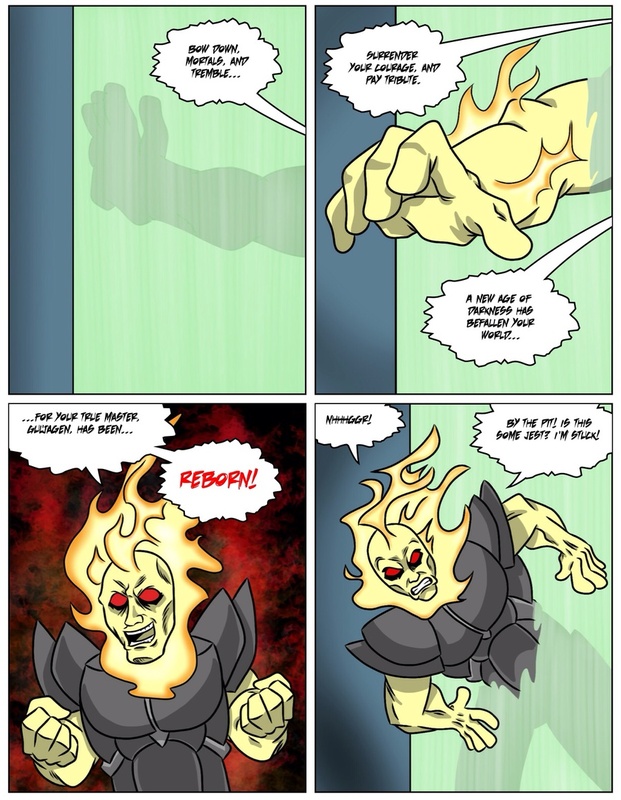 You can leave comments by clicking here, leave a trackback at http://supervillainous.spiderforest.com/comic/dramatic-entrance/trackback/ or subscibe to the RSS Comments Feed for this post. Oh dear like Claw’s problems aren’t already layered…. Luckily, so are this guy’s. Premature gloating. So tempting, and yet sooo likely to almost immediately reverse your fortune. Not just in fiction either. Really enjoying the comic. You did a great job. Thanks.